A petition has reportedly been filed before the Karkardooma vacation bench of the Delhi district court, on behalf of a Tahini Bhushan, whose brother appeared for the Common Law Admission test, 2014. The petition, filed by Advocate Pulkit Agarwal and Siddharth Jain, seeks an ex-parte ad-interim order, demanding a fresh examination and seeks to restrain the CLAT Committee from conducting the counseling of CLAT based on the revised results declared on 6th June. The petition says that the results which were marred by discrepancies a few days ago, must not be allowed to determine the future of 33,000 candidates, adding that “That the defendant no. 1 have not been able to conduct the CLAT 2014 flawlessly. A lot of discrepancies pertain with regards to the result and the revised result declared by the defendant no. 1 on 06th June, 2014 still appears to be faulty prima facie. The clarity and transparency is absent." The Petition affixes the responsibility for the discrepancies on the CLAT secretariat and hence, contends that the mismatch could be corrected only by evaluating each and every OMR sheet since a mere physical verification won’t suffice. 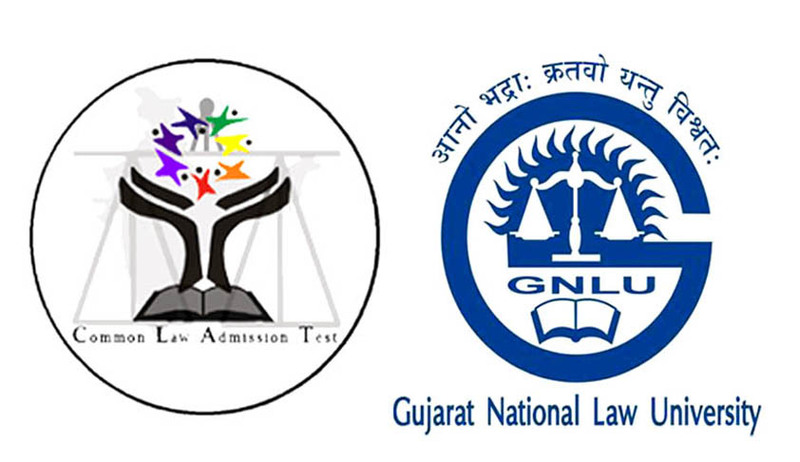 The Common Law Admission Test has been under legal controversies for quite some time now. In February this year, a division bench of Rajasthan High Court, comprising of Justice Dinesh Maheshwari and justice BL Sharma, had issued a notice to the HRD Ministry, all the 14 national law universities and schools as well organizers of the Common Law Admission Test asking why question papers and a copy of OMR sheet were not given to the students appearing in the exam. The petition had reportedly claimed lack of transparency in the process of evaluation and was being conducted as per the whims and fancies of the universities in a manner causing inconsistency, confusion and arbitrariness. The petitioner sought that the CLAT be made transparent and fair. Live Law had reported the withholding of the results due to technical discrepancies. Amidst allegations of discrepancies in the results, with complaints pouring in from throughout the country, a clarification had been given on the CLAT website, elucidating upon the predicament. The clarification says that the barcode sticker attached on the front page of the OMR answer sheet and the candidate sticker affixed on the back page, in few cases, was mismatching. Physical verification of the sheets was then taken up, and fresh results were announced on 6th. The students were however, still unhappy with the lack of transparency on the part of the organizers. CLAT Secretariat was served with a notice this morning. It will have to respond by 18 June.